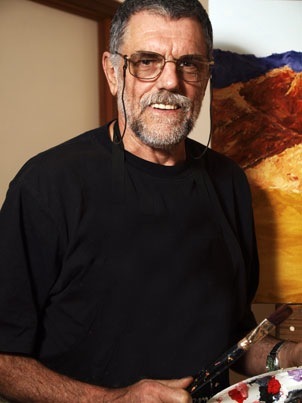 January « 2012 « Central Australian Art Society Inc.
We are very happy for involvement from you at any level. If you would like to be part of the planning of the event, let us know! Welcome back to all members, I do hope that you had a good Christmas /New year break and are now ready to face 2012. It looks like another busy year ahead for CAAS. We will again be turning our attention to the Shed in an effort to get it completed and fully functioning. To do this we have to work on some details that will enable us to gain a Certificate of Occupancy. Issues such as developing an acceptable car park and making sure that all of the required disabled persons features are in place must be addressed. The gallery lighting and hanging systems are currently being tackled and I hope to report more about this by our next meeting. In the meantime the committee is discussing holding a Shed Open Day, which we hope will attract a large number of people. Indeed, we expect the Shed to increasingly become a hub of art activity as the year progresses. 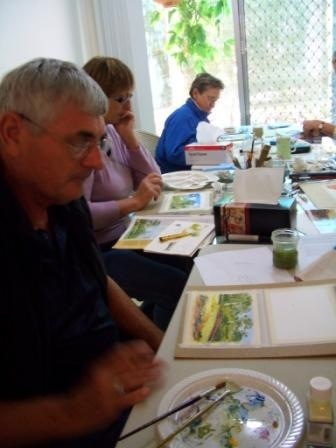 Already we have member Carol Adams providing a Beginners Watercolour Workshop <http://paintinalice.wordpress.com/workshops/> which we hope, will be followed by other workshops, exhibitions etc. throughout the year. The Advocate Art Award will again feature heavily on our calendar and we expect it to be as popular as ever. So start thinking about what you might enter – it is never too early to get organised. 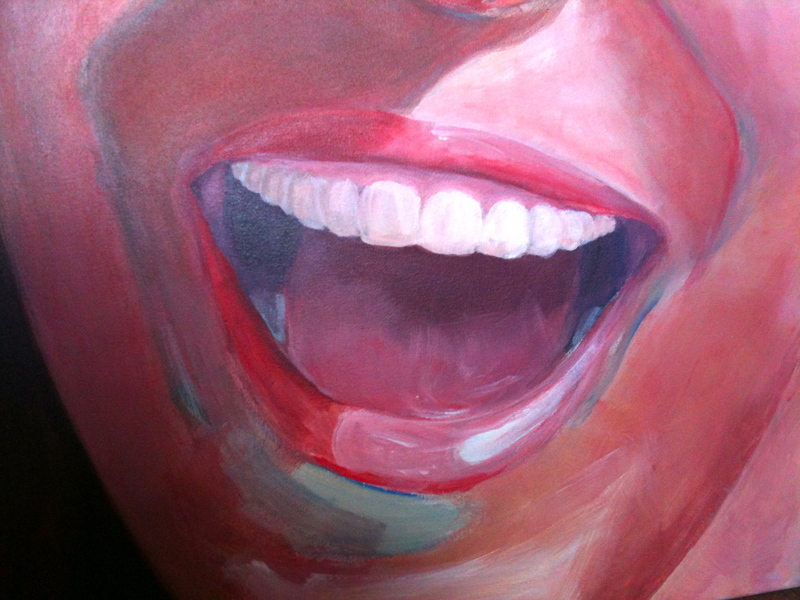 lifedrawingCAAS@iinet.net.au ). En Plein Air sessions will take place once the weather cools down. Look forward to seeing you around the art scene and till next time, happy art activities. Just a reminder that member, Carol Adams, presents a Beginners’ Watercolour Workshop starts 11 February at the Art Shed. There are still a few spaces left, so get details of this workshop and others as they are put into place on our CAAS Noticeboard page (or click on the link above).